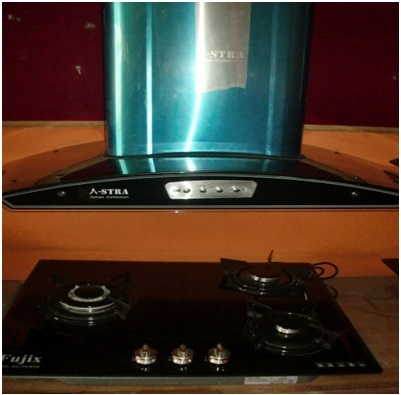 SB Home Appliance is a solar panel suppliers in Nepal & various energy related products for past so many years. 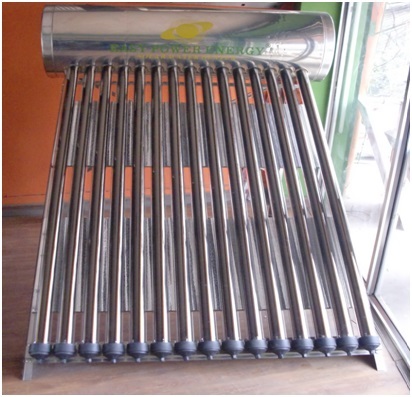 We have got solar water heater, solar lighting system, Kitchen Environment Processor and water treatment Plant. 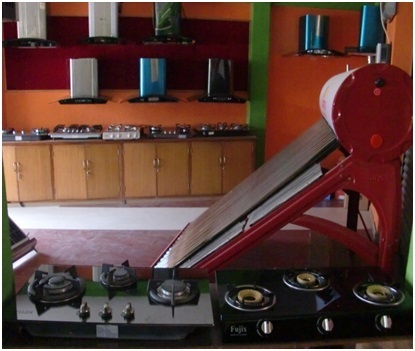 SB home appliance is manufacturer and supplier of solar energy products. 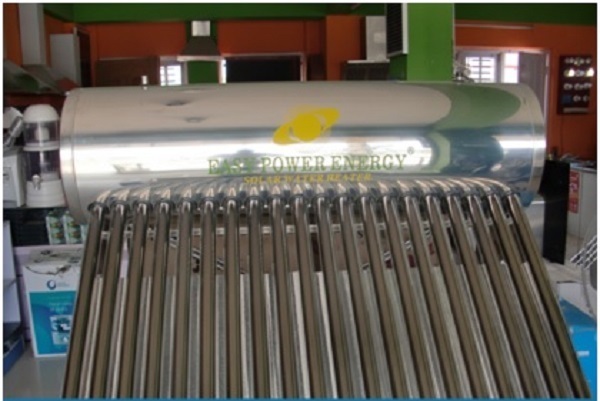 We have been working & providing quality service, consultancy in the field of alternative and clean energy. It was established with the motto of revenue generating in terms of profit, growth & survival but at the same time owing certain responsibilities towards the nation as well. Hence we started training and development of human resources in the field of alternative energy and other relevant projects, subsequently creating & providing job within the country. The vital roles we play are by promoting alternative energy is to maintain the clean & green environment thus conserving energy which ultimately helps in reducing pollution, as our primary target & placing profit generating as our secondary objective. 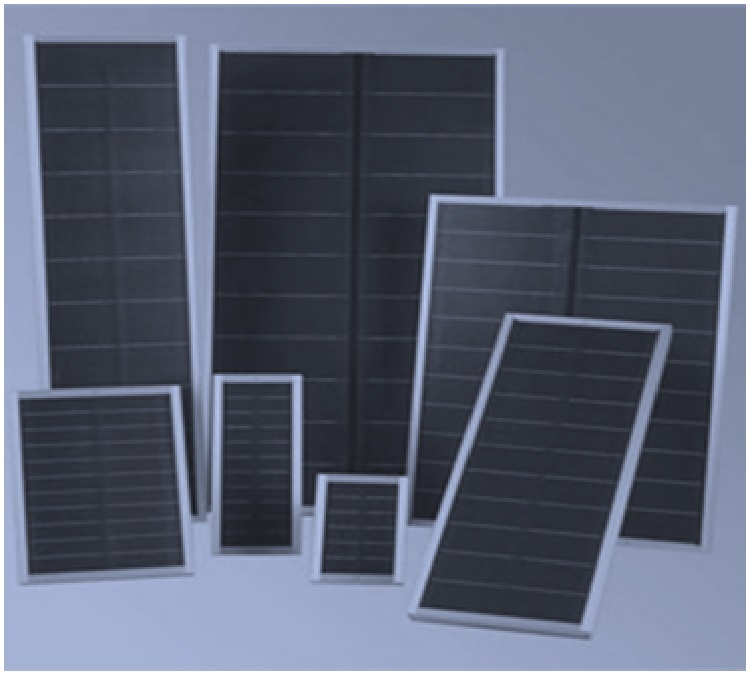 We believe in providing high quality product service at an affordable price, keeping in mind that more people will opt for renewable energy and maintain the green environment besides reducing the electricity bills by more than halve. 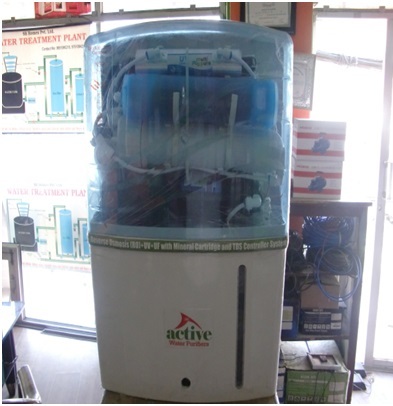 We also deal in water purifier, water treatment plant, modular kitchen, kitchen environment processor, parquet etc. We want to send a message to all the responsible citizens, “Let use & promote renewable energy, reduce pollution & conserve energy. 1. 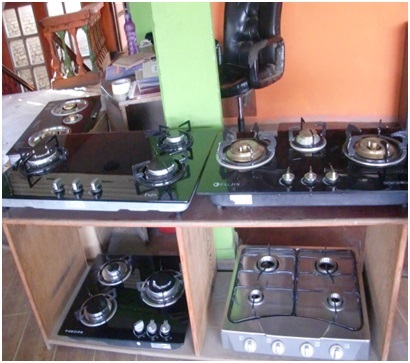 Customer’s satisfaction: by providing authentic product at an economical rate. 2. We strive for cleaner, greener, healthier & environment friendly Nepal. 3. 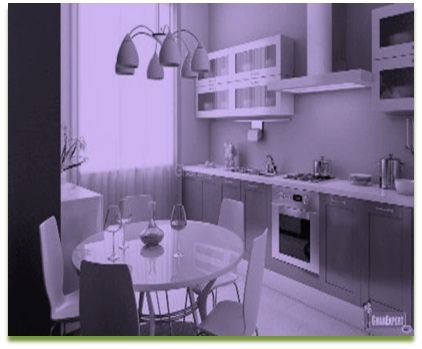 Prompt & efficient service.